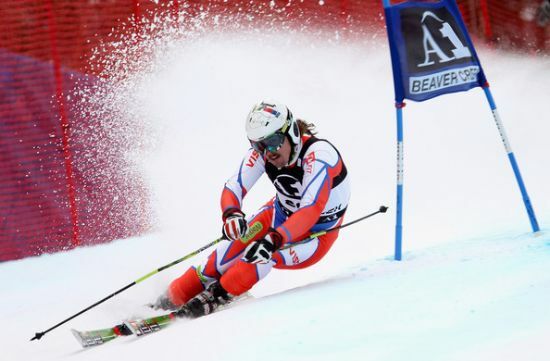 Victories at the most prestigious skiing competitions have always been an integral part of Elan's story. Race skis are the bread and butter of Elan's race department, which comprises some of the top experts in the field. Since competitive skiing is quite different from recreational skiing, race skis also differ significantly from the conventional skis sold in the shops. 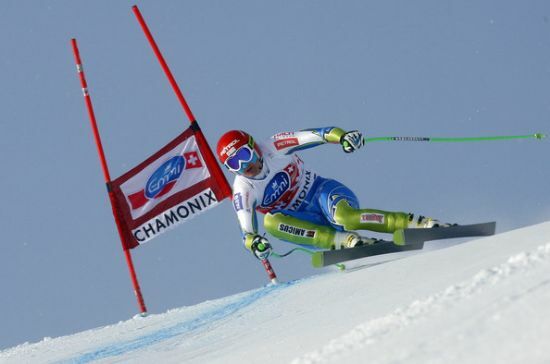 Race skis have to conform to the rules of the International Ski Federation (FIS), which determine the length and sidecut as well as the height of the ski including the plate under the ski boot for each discipline. Competitors can have their skis customised to suit their specific need using a variety of constructions. Skis can thus differ in longitudinal and lateral stiffness and stiffness distribution (also known among skiers as bending and torsional stiffness) as well as geometry with the limits set by FIS. The appropriate material are then selected to achieve the desired effect based on the parameters defined. Skis can only perform optimally in combination with a perfectly matching plate and ski boot.